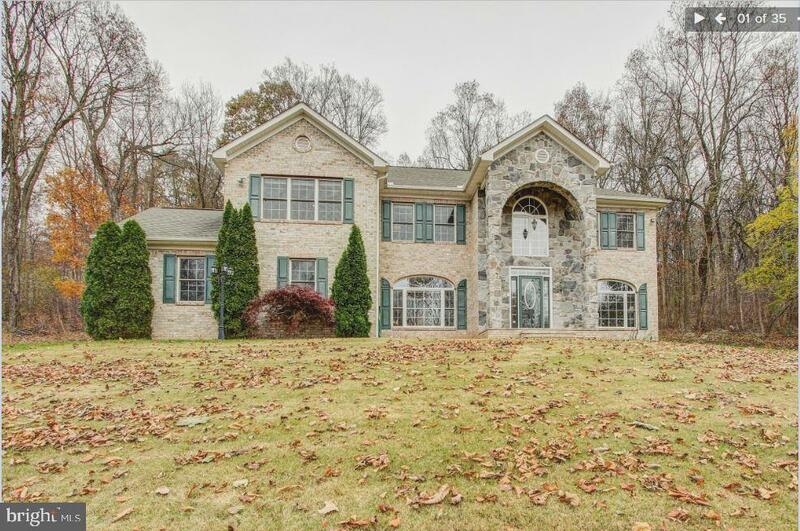 "Fabulous 3 year old custom home sitting on over 4 acres in Jefferson with incredible views! Nearly new and ready for you to call it home. 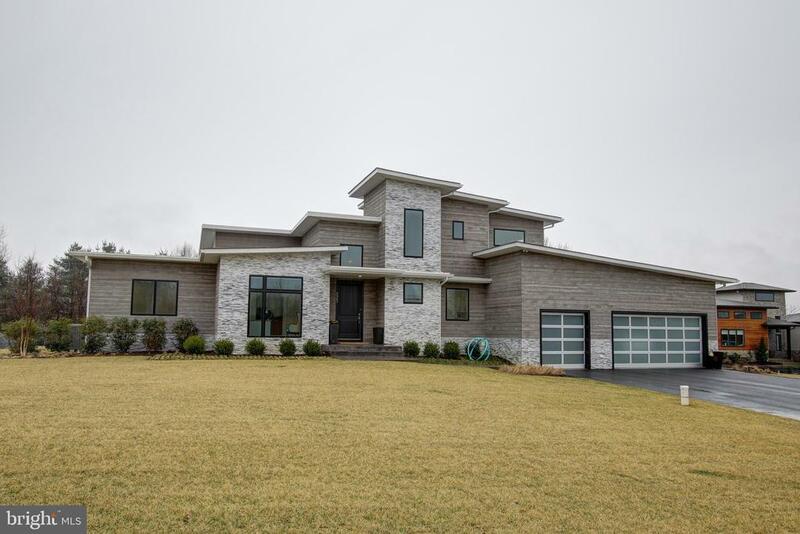 7500 finished square feet with 8 bedrooms and 6 full baths with large entertaining spaces. Gourmet kitchen is huge yet still warm and inviting. Finished basement and large yard. Upstairs family room with large palladian window to take advantage of the views. Cathedral ceiling in master suite. Space is not an issue here and all the details thought out to perfection. Call today for your private tour." "Selling this home FURNISHED! 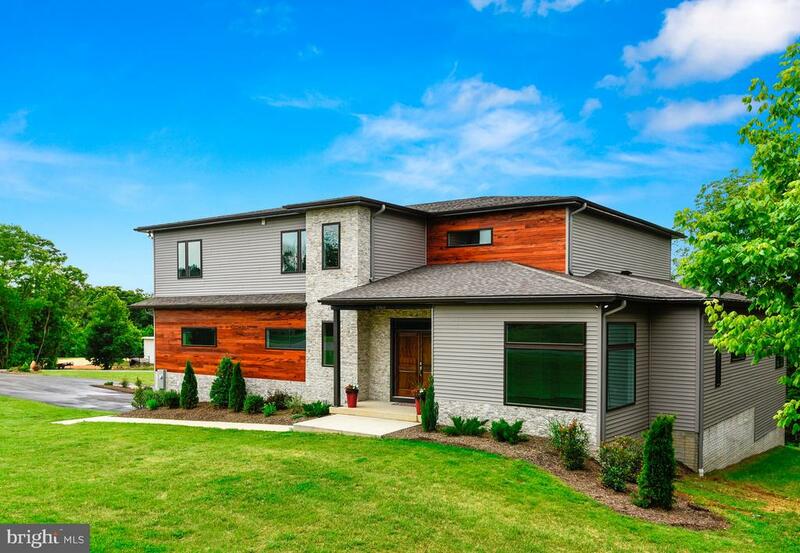 Incredible custom built modern home less than a year old. This house is a 4BR 4FullBA 2HalfBA property with an open living concept. It features three bedroom suites all on the main floor for convenient communal living. Two custom walk in closets highlight the master bedroom. Very large master bathroom with beautiful fixtures. High quality stainless steel appliances line the large kitchen. 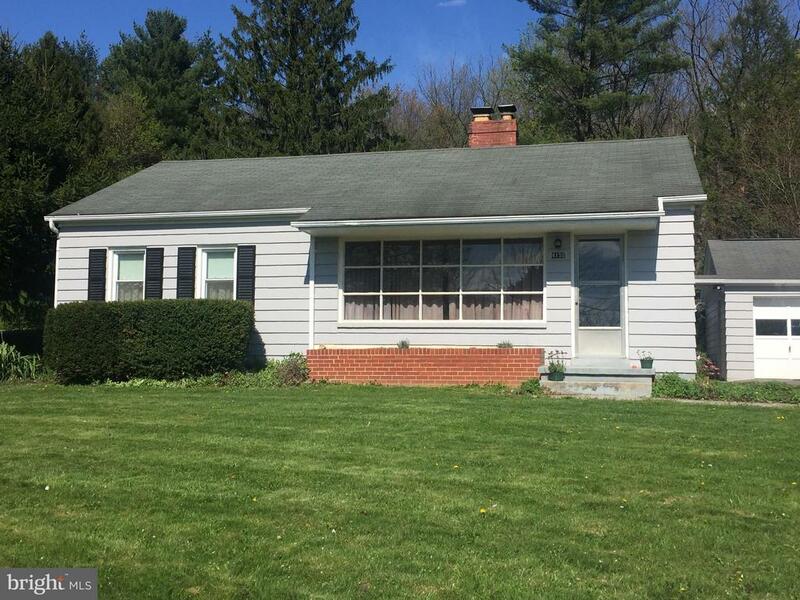 This property provides a partially finished basement with gorgeous flooring and a huge bonus room and an unfinished area for storage. Also includes a full bathroom in the basement all endless possibilities of usage. The top floor boosts a great size living area and a walkout deck that shows stunning views of the Potomac River. Just check the pictures to see what we're talking about. Imagine this: after a long day; what would be more relaxing than hanging out on your rooftop deck and watching the sunset while enjoying the quiet serenity of country living while only 15 minutes to Frederick, MARC station less than 10 minutes and C&O Canal. 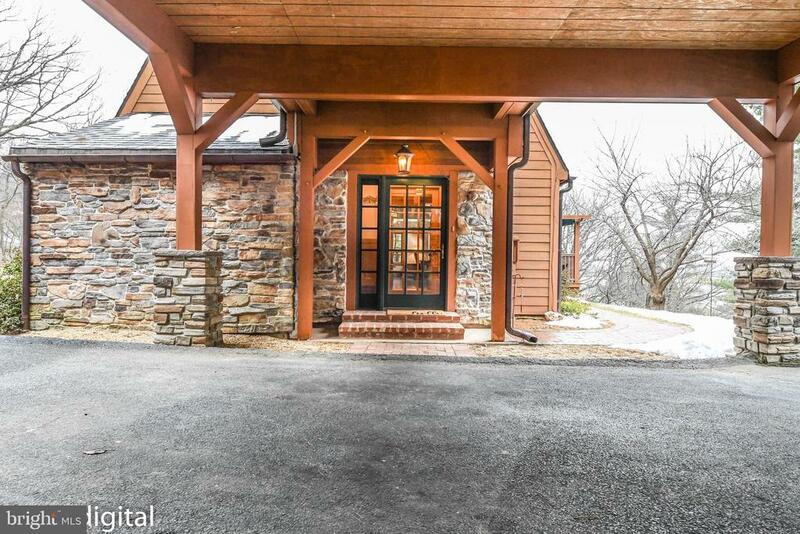 This is truly a one of a kind property in Jefferson; you will not find anything with as beautiful views for this price tag. Priced below appraised value!" 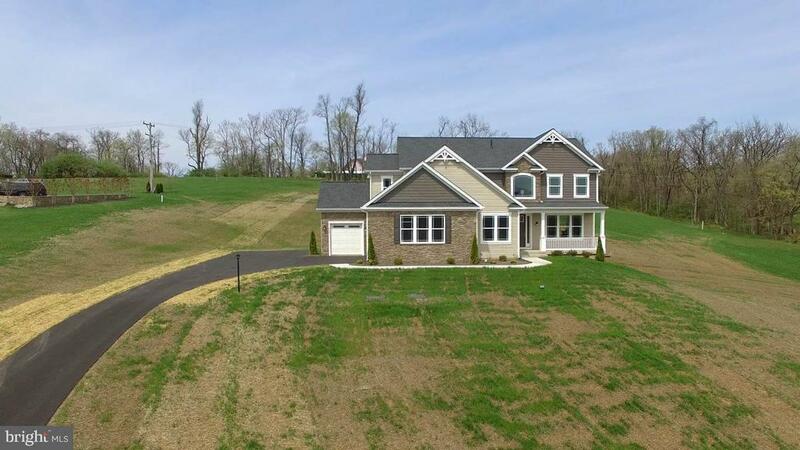 "Stunning views from this 5 bedroom 3 1/2 bath house custom built by Woodbridge Homes. Inside has upgrades throughout from the flooring to the lighting and mirrors. Gourmet kitchen has quartz counters. Finished lower level with in-law suite potential. Incredible master suite upstairs as well as a terrific flex loft space for second family room/office/playroom - the space you need is here. Over 4 acres overlooking the rolling hills of Jefferson. This is the life! Call today for your private tour." 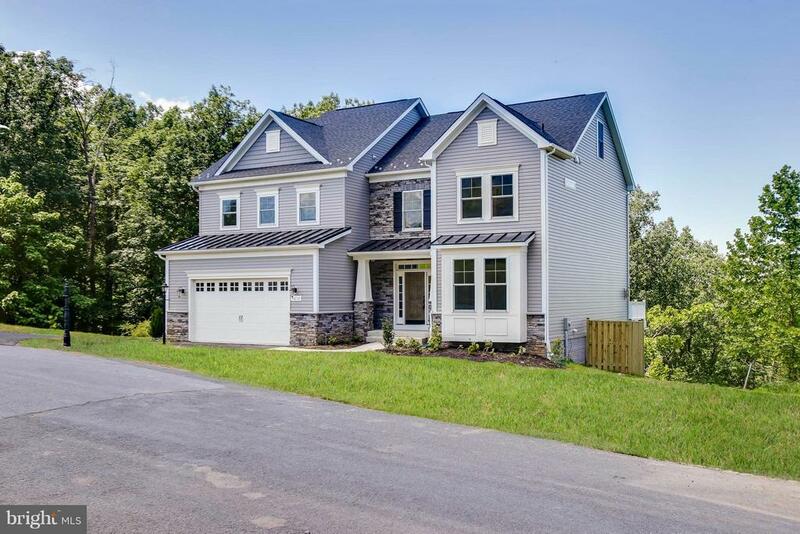 "Enjoy sunset views over the Potomac River from this 4 bedroom home, with 3 full/2 half baths, 3 finished levels & 3 car garage on 1+ acre cul-de-sac lot, featuring dramatic, open architecture, lots of natural light, main & upper level masters, great room w/wall of windows, linear gas fireplace, chef's kitchen, gleaming wood floors & river facing rear deck, walkout lower level! 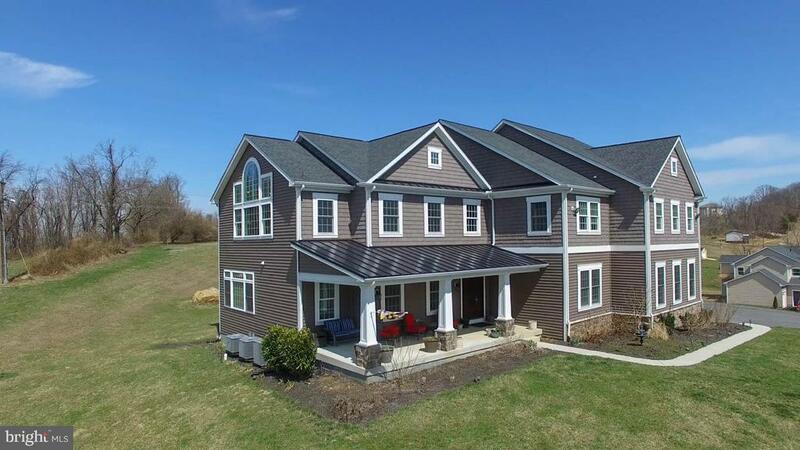 If you've dreamed of walking, jogging or biking the C&O towpath, kayaking on the Potomac, fishing and enjoying the sights and sounds of beautiful Jefferson, MD, then this could be the home for you. Check out the drone video under the virtual tour. No HOA"
"PRIVACY - Spacious brick & stone 4 BR (2 MB) + 3 1/2 BA, 2 car garage home surrounded by beautiful trees. Sunset views during Winter. Hard wd. flrs. 7 ft by 8.5 ft bay windows front of house. LR, DR, FR, Eat in K office main level . 2 Frpls. 1 in extremely lrg. MB. Sep. shower + tub. Granite counter tops/ stainless steel appliances. NICE! close to 13.9 acres. Call owners for showing." "Great commuter location. 1/2 mile off the Lander Road - Jefferson exit. 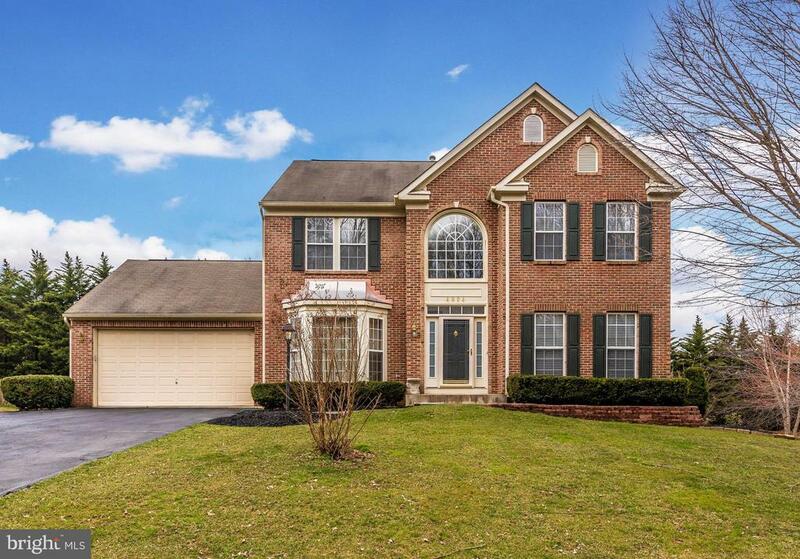 This home boasts a 2 story foyer with open staircase. Hardwood floors throughout main level. Large family room with cathedral ceiling and fireplace. Beautiful sunroom off kitchen overlooking large fenced yard with in ground swimming pool and putting green. 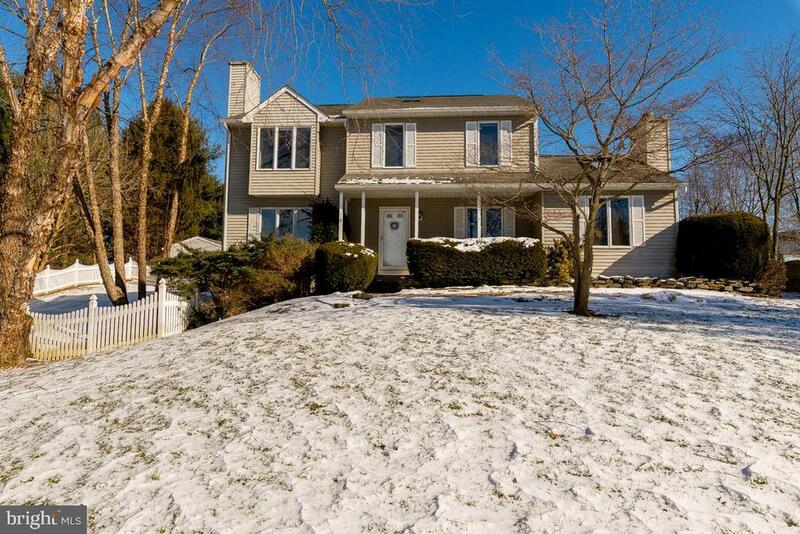 Large detached 2 car garage with finished office space on 2nd floor. 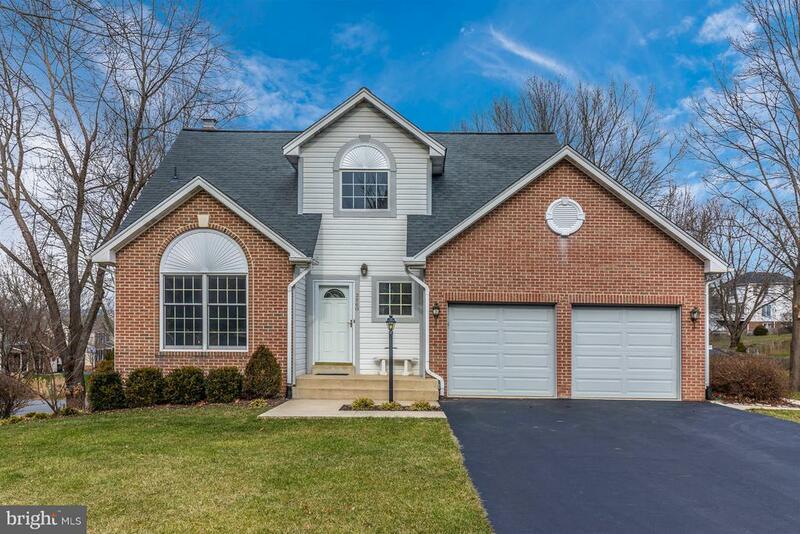 This home has a finished basement with full bath, wet bar and sauna. This is a MUST see home!" "Craftsman home to be build w 5 beds/4.5 baths & Full suite in loft level. Small 5 home sub-division w great views. Open plan w huge sunrm off Kitchen. Beautifully updated w Granite, hw, tiled bathrooms & superior construction. Signage on the lots is old and being updated. Please contact agent from this listing. Multiple other plans available or bring your own. Superior custom builder." "Craftsman home to be build in Jefferson. Wonderful views in a small 5 home sub-division. 4 beds, 2.5 baths, open plan and beautifully updated with Granite, hardwood, tiled bathrooms and superior construction. Large front porch. Please contact agent from this listing to get multiple other plans and see video walk-thru of homes, or bring your own. Superior custom builder." "Amazing farmette is fenced, and it has all the necessary building for horses or live stock. The pride of owner ship show throughout the home. It offers nice spacious rooms, an upgraded kitchen with tons of natural light, a large open deck, a screened in porch and a fenced inground pool, plus a sport court. 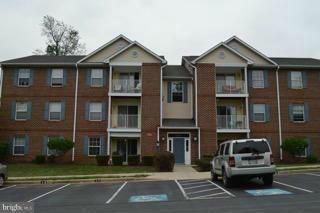 Located just minutes from the C&O canal, the Potomac River and the Marc Trains. Gorgeous views and private setting! Must See!" "Lovely, energy efficient rancher, owner in the process of putting on new roof. This home will charm you with its gracious proportions and great floorplan. Pretty hardwood is the flooring for most of the main level, and creates a wonderful flow to the home. You'll love the generous room sizes and the large windows that bring in the sunlight! Slider in the kitchen provides access to the two tiered deck and large back yard framed with trees. Walkout lower level has a large rec room and convenient full bath, as well as two large storage/utility areas. All this and a handy location as well, close to commuter routes for an easy trip to work or play!Invisible fence installed in back yard." "You don't want to miss this one. This beautifully maintained home sits on a secluded 1.32 acre lot. Updates and features include kitchen with granite counters,, ss appliances, cherry cabinets, new double vanity in bath, new carport with 3rd bedroom/in law suite above, state of the art water treatment system, 3 large sheds on the property (one with electric). 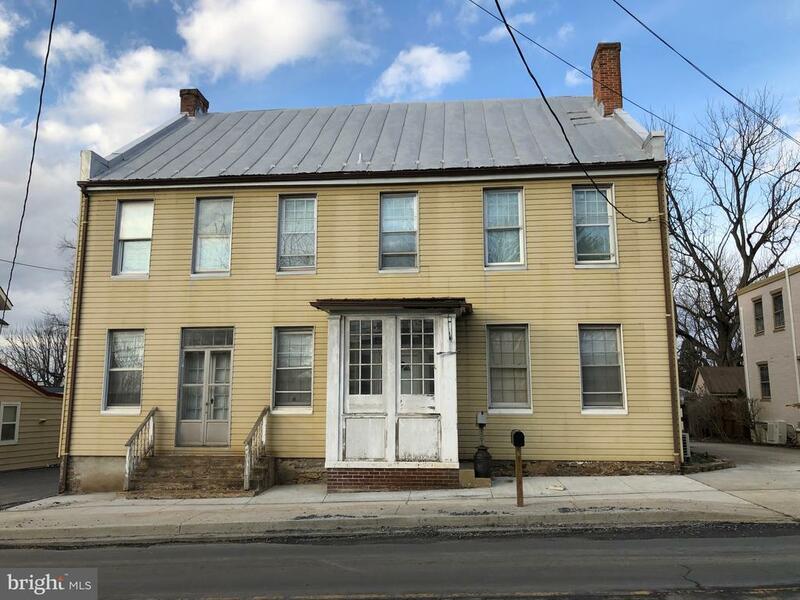 Very convenient commuter location and minutes to Downtown Frederick's quaint shops and restaurants." "Immaculate 4 bed/2.5 bath home sits back in a quiet community. 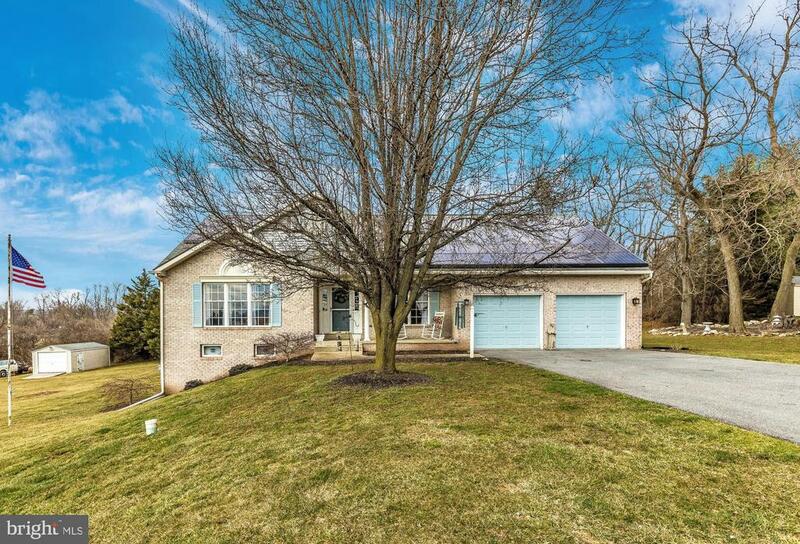 This must see property features an extensive amount of upgrades through out the home, Spacious rooms and a finished basement. Private back yard and deck that features an in ground pool and fence. Perfect opportunity to live in a country like setting but being very close to all major commuter routes. Check out the virtual tour and 3D videos!" "Beautiful Aushurman home, immaculately maintained turnkey home sitting on .323 acre corner lot. 4 bedroom/2 bathroom. 2 bedrooms on main level, Both main level bedrooms have a master bathroom. 1 bedroom on the 2nd level with loft and rough in for a bathroom, Fireplace. Hardwood flooring throughout most of the home. Amazing Theater Room located in the basement with 2 inch thick Wooden Walls for Sound Barrier. Large Workshop located in the basement with an upgraded electrical system. Basement also includes extra insulation and the home is very energy efficient with very low utility bills. High Efficiency Appliances and HVAC. Amazing 2 Level Deck with Trek Decking and Vinyl Railings for easy maintenance and 6 person Hot Tub on the 2nd Level. Freshly Painted and ready to move in. 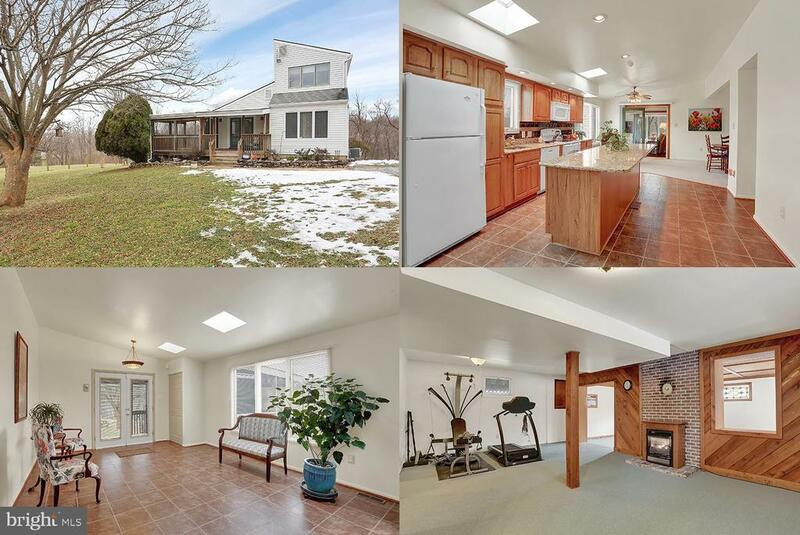 Easy Access to Rt 340 and Minutes from Frederick. This is a must see!!" 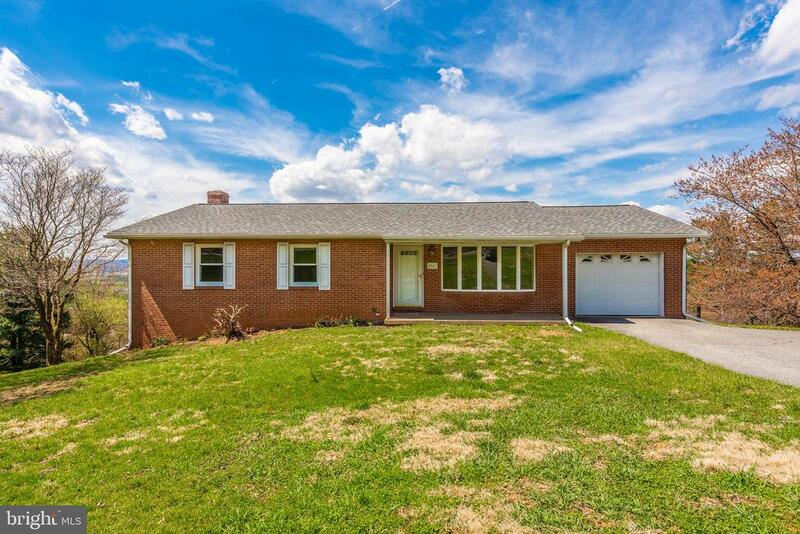 "This All Brick Rancher boast 2038 S.F. and sits on a 1.693 Ac. Lot. 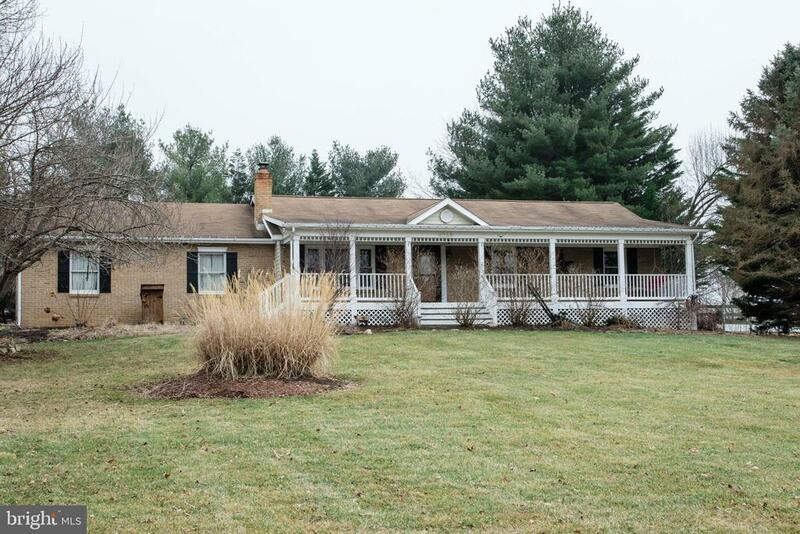 This Home sits in the country but within 10 minutes of Jefferson (Just 5 miles) from Rt. 340. This is a 4 bedroom and 3 full bath home. Fresh interior painting, New kitchen floor, New exterior lights & shutters, All carpets have been cleaned and. Eat in kitchen with separate dining room, large family room and living rooms. Bedroom are spacious. Oversize two car garage with door openers, Finished laundry area between kitchen and garage. 200 amp electrical service, large finished area downstairs with private entrance and dual entry full bath, large unfinished area awaiting your thoughts and touches. Backs up to beautiful farm land." 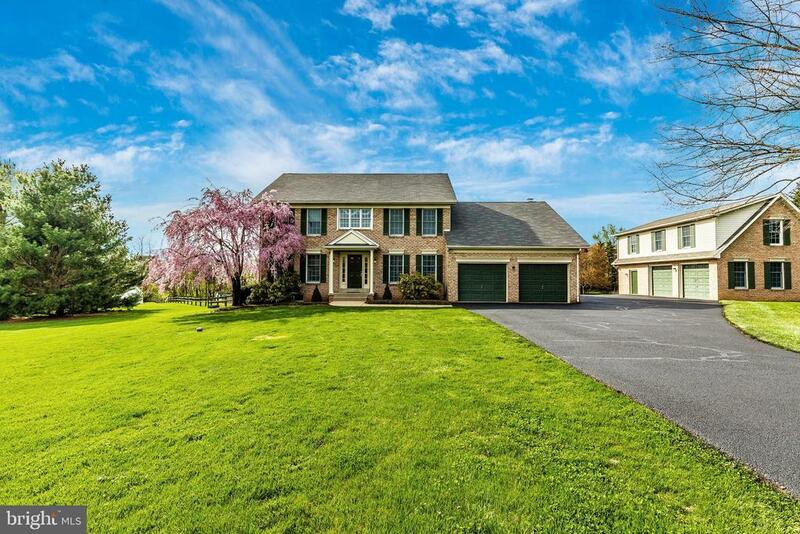 "Just minutes to Frederick and quick access to major throughways, this colonial boasts a two-level open foyer, columns and hardwood floors. The kitchen is open to the to the family room with a center island and a eat in kitchen. Main level features your formal dining room, family room, living room, powder room and laundry room. Off the eat in kitchen is a sliding door that leads to your large deck and nice size yard. Upper level is where you have 4 large bedrooms including the master suite with a separate shower and soaking tub. Get in the car and come take a LQQK." 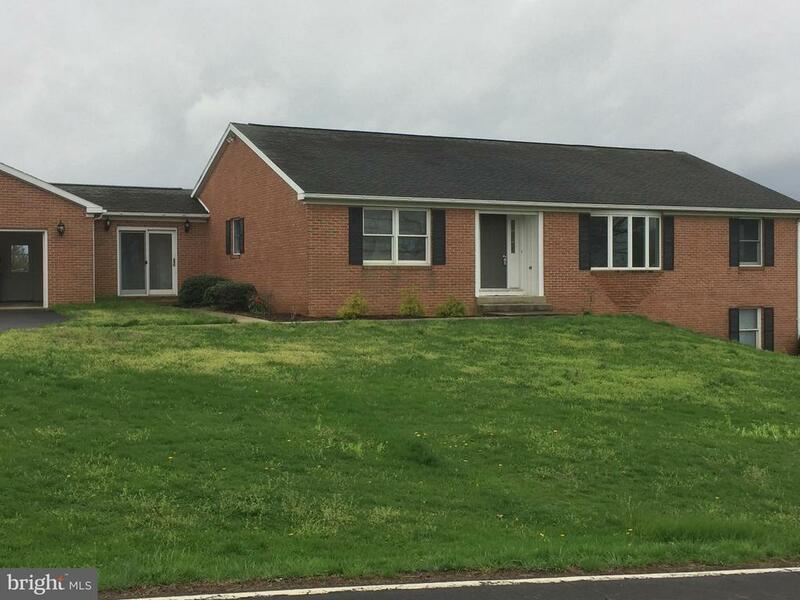 "Freshly painted with new interior doors, trim and flooring, this ranch style home has also had new windows, water heater, appliances, paver patio/ hardscape, retaining walls and firepit installed in the last 3 years. Move in ready." "MILLION DOLLAR VIEW OF GORGEOUS MIDDLETOWN VALLEY! Beautifully renovated kitchen with brand new cabinets, granite countertops, stainless steel appliances and laminate flooring. Brand new roof, central air and windows. Gorgeous hardwood floors. Finished walk out basement with brick fireplace. Large deck to enjoy the view, plus a one car garage. Middletown school district." "Above square foot is 4380! 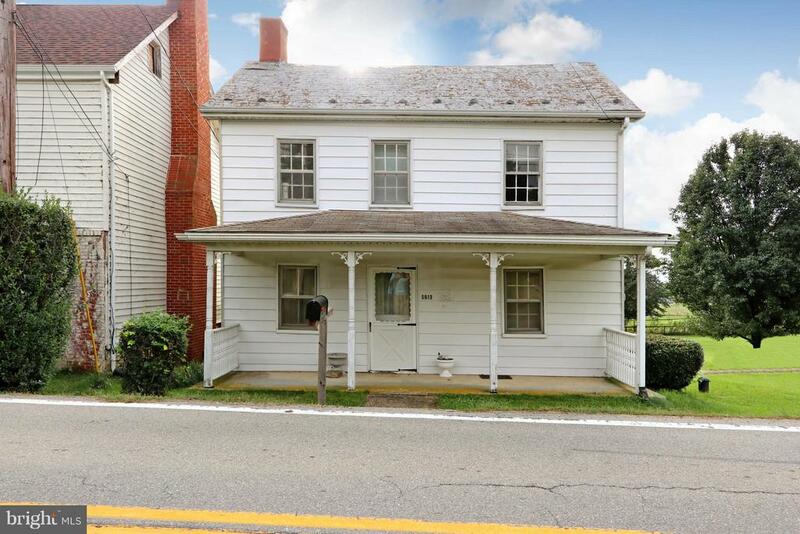 Rare opportunity for investors and buyers who have a passion for huge, older 1855 vintage homes. Located within the Jefferson historic district F-2-039 for all you history buffs. Zoned VC for Village Center so it has a variety of limited commercial uses ~ refer to planning and zoning to see if your business use can be accommodated. This place is huge ... so many possibilities." "Cute Rancher, Great First Home. 2 Bed 1 Ba, refinished wood floors on main level, upgraded bath, fireplace, and an almost acre lot. More pictures to follow soon. Agent/owner"
"Great top floor condo with balcony! Cathedral ceiling in living and dining rooms, plus 2 full bedrooms. Appliances convey in as is condition. Condo is conveniently located close to all commuter routes. Make your appointment now to see!" "Home was built in 1890 and sits on .70 acres. Features 3 bedrooms, 1 full bath. Surrounding farmland provides for great views. Home is being sold as-is and needs some work, but has great potential! Schedule your showing today!"